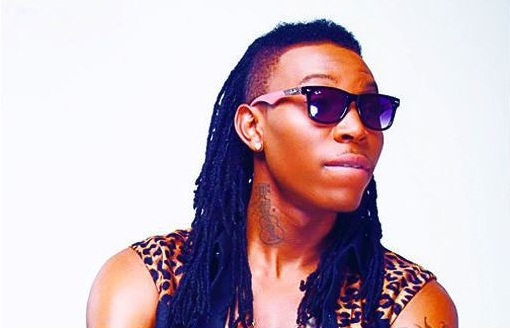 Popular pop singer, Solidstar gets inspired to make good music from hard drug, Marujuana, the singer has confessed. The singer who made the assertion in an interview with NigeriaFilms said it was no coincidence that he named his new album WEED even though it was an acronym for – Witness Everything Exceptionally Different. Explaining the rationale behind naming his album after the banned substance, he said, “Do you know why? Its a great plant and I decided to do something concerning this because the plant is greater than every other plant. It gets you high. I just like everything that is tough”. He however warned that being from Ajegunle (A Lagos slum) has nothing to do with the album and its title, “Not everybody that grew up in Ajegunle are bad people. When people hear that name, they feel like that town is bad,” he added.